Sprechen Sie Deutsch? 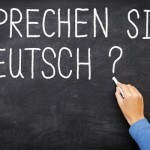 Learn German online from a native speaker! Oscar Wilde once said that life is too short to learn German. But once you find the right teacher, becoming friends with Goethe’s language gets easy! Meet Barbara Gfall, the woman who will not only reveal to you the mystery of “der, die, das” (there is no mystery, actually), but who will also teach you how to obtain the original, beautiful German accent, because she is a native speaker. 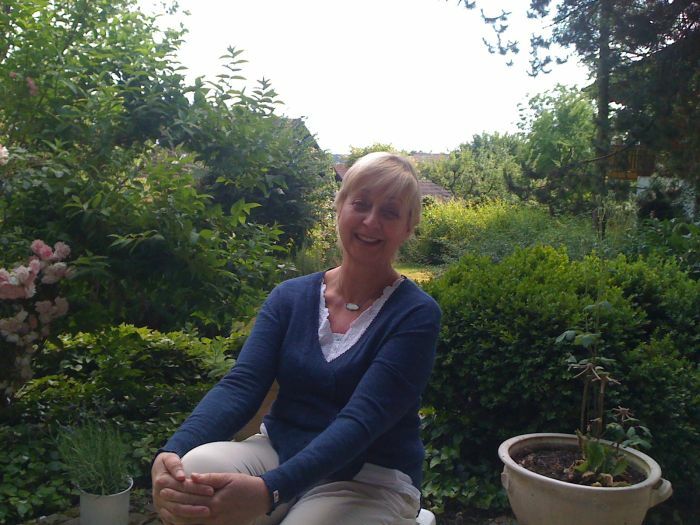 With over 20 years of teaching experience, Barbara brings her skills as a teacher of the German language to people who are ready to discover its beauty. Based in Greece, Barbara teaches German on Skype to her students from all over the world, including Canada, Ukraine, United States of America and Jordan. She can teach in English and Greek, which she both speaks fluently. Barbara offers lessons for every level of German speaking. She can prepare you to obtain the Goethe certificate (all certificates between B1 and C2). She will also offer you electronic books for free, as well as the first lesson for free. How will you be able to contact Barbara? Send her a private message on Facebook! Also, visit her blog Deutsch Global and her Youtube channel, where you can get exercises and great tips for learning German, for free. 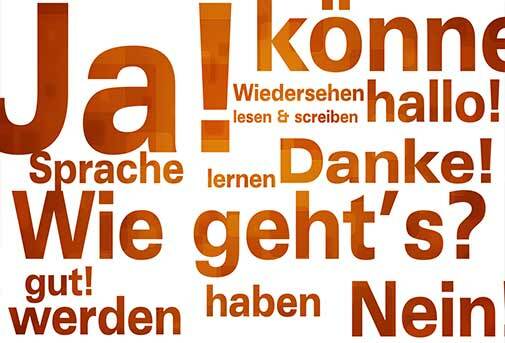 Don’t forget to like the page Deutsch Global on Facebook, to be in touch with Barbara and her work!